Witness the action unfold with the best view of the 11th edition of the Formula 1 Singapore Grand Prix - an intoxicating mix of adrenaline pumping, high-octane race. Watch the best racing drivers of the world take on the Marina Bay Street Circuit in one of the toughest races on the calendar. 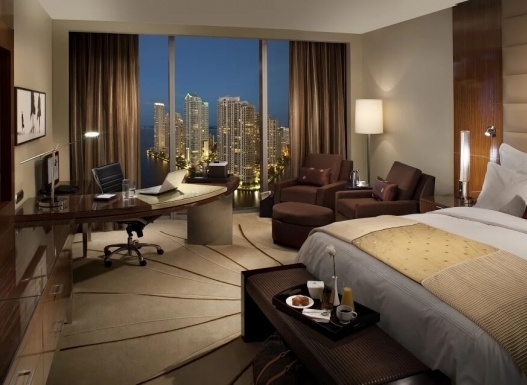 Check in to the Grand Hyatt Hotel located at the central entertainment hub of Singapore, Orchard Street. 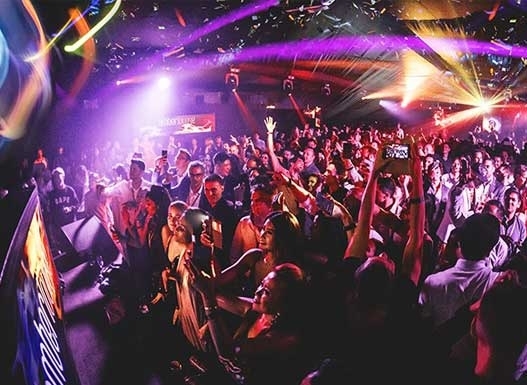 The closing party of Amber Lounge on Sunday is where F1 drivers and their teams celebrate the finale of Singapore Grand Prix. Experience live headline performances by an iconic international artist and spectacular feature acts.